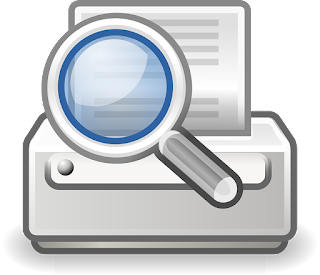 Error "Before you can perform printer-related tasks, you need to install a printer." I got you a simple solution for this error. 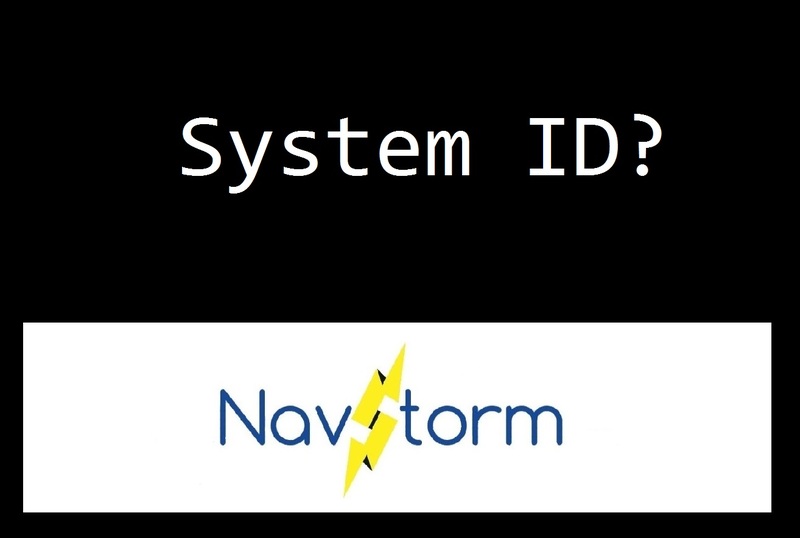 Those who don't know what the SID is, I would like to tell you that the System ID or SID is a unique identifier assigned to each user in Windows Environment. 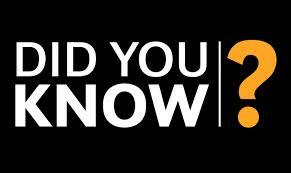 SID is used to control access to various resources like Files, Registry Keys, network shares, etc. First of all, let's understand what the ClientUserSettings.config file does. 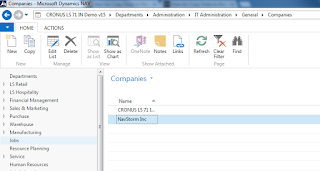 When you first install the Microsoft Dynamics NAV Windows Client, the Specify parameters page in Microsoft Dynamics Setup asks you for the configuration information to enable the Microsoft Dynamics Windows Client to connect to Microsoft Dynamics NAV Server. 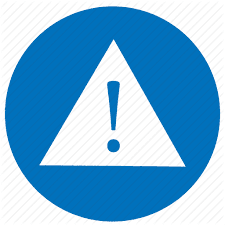 This information is saved in ClientUserSettings.config file. Infocode is a trademark of LS Retail ehf. 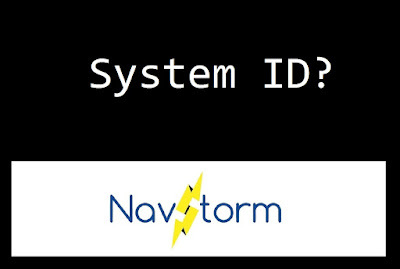 This are used to capture extra information regarding transactions made at the POS terminals in Dynamics NAV. 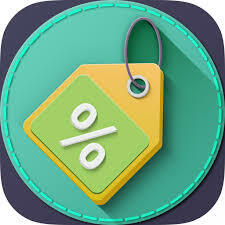 You can apply an infocode to a particular action in Pos, for example when applying discount on particular transaction, Pos system will show a textbox with " Discount Reason " to cashier for an input. If you are looking for the 3 types of Recovery Models in SQL Server then Sit back and relax as you have reached the correct destination. I would be guiding you through the concepts of Recovery Model in detail. First of all, lets talk about what the Recovery Model is. 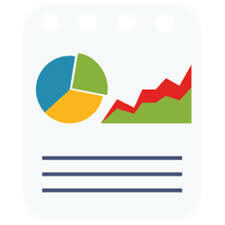 The Recovery models are designed to control transaction log maintenance. Let us first understand what we are going to discuss in the next 20 minutes of your precious time. Lot of people ping me asking about the Job Queue in Navision so I thought of writing an article about it so that I could give a clear picture of the working of Job Queue in Microsoft Dynamics NAV 2013 R2. Job Queue is a collection of Jobs which are running in the background which can schedule a Codeunit or a Report to run automatically in the background performing operations. Job Queue can be recurring or a one time thing. 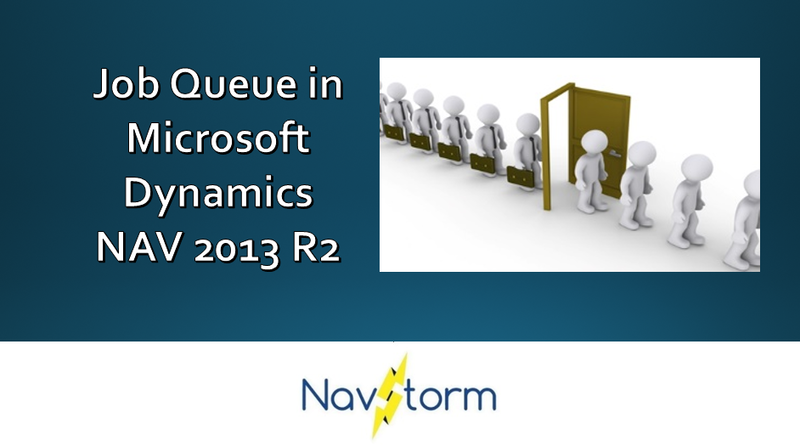 If no Job Queue is running then none of the Job Queue Entries will be running either. Job Queues can also be scheduled using NAS. Today i am sharing a post regarding "How to Copy a Company in Dynamics Nav 2013 R2". 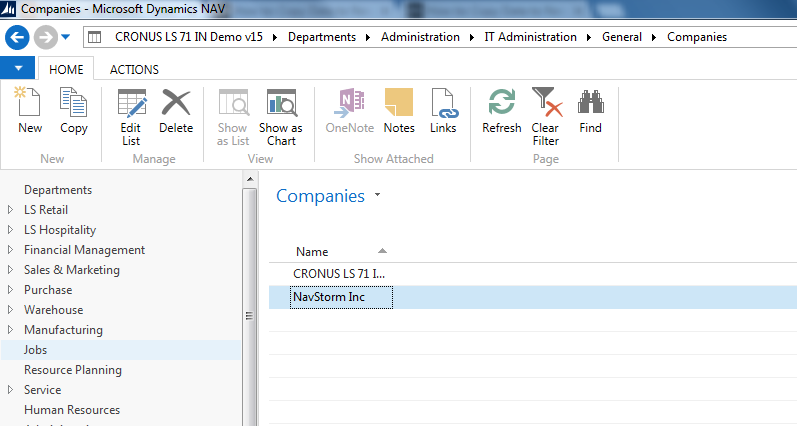 Microsoft added this new feature to copy a existing company in Dynamics Nav 2013 to a new one. Every time we need to create a new company while creating a new Database.Instead of making a new one you can copy a existing company also. 1. 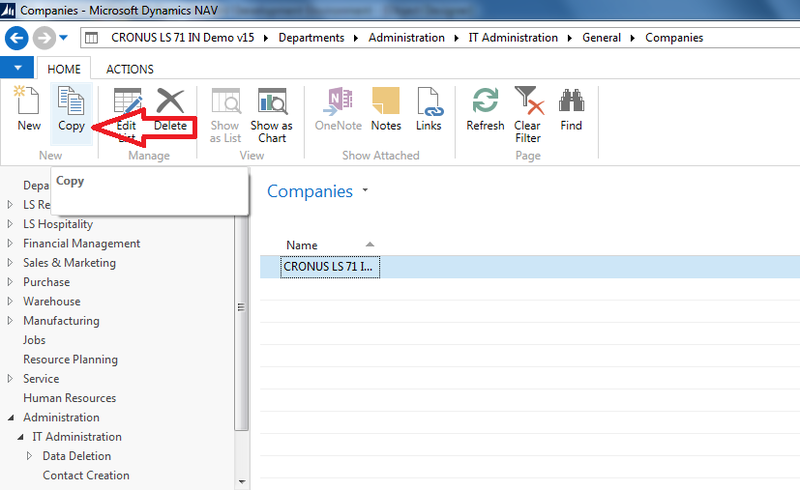 Open "Microsoft Dynamics NAV 2013 R2 RTC" and go to Search option and search "Companies". 2. 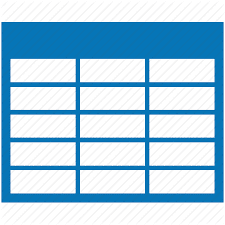 New page will open "Companies" where you can find a list of existing Companies. 3. 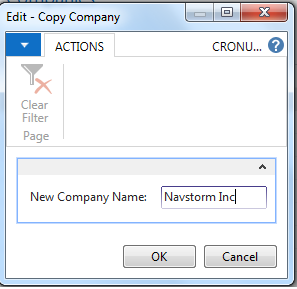 Now Select the company you want to copy from the list and click "Copy". write your new company name here and click "Ok" . 5. Now wait for few seconds (It may take longer according to your system performance) . After some time your Company name will reflect in the list. 6. Now you can select your company and start working on it. Cheers, You have created your new company. I have posted earlier about Designing Nav 2013 Report with Visual Studio , today we are going to learn how to Design Report without Microsoft Visual Studio. 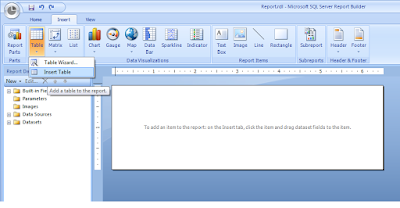 This time we will use "Report Builder tool". 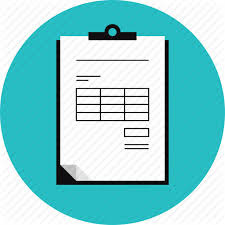 As compare to older versions of Microsoft Dynamics Nav, Making reports is so easy in Microsoft Dynamics Nav 2013 R2 .We can print our reports directly in Excel sheet , Word file and PDF formats that was not available in older versions. 2). Go to "Tools">>"Options">>"Use Report Builder" then type "Yes" in value and click "Ok". 3). 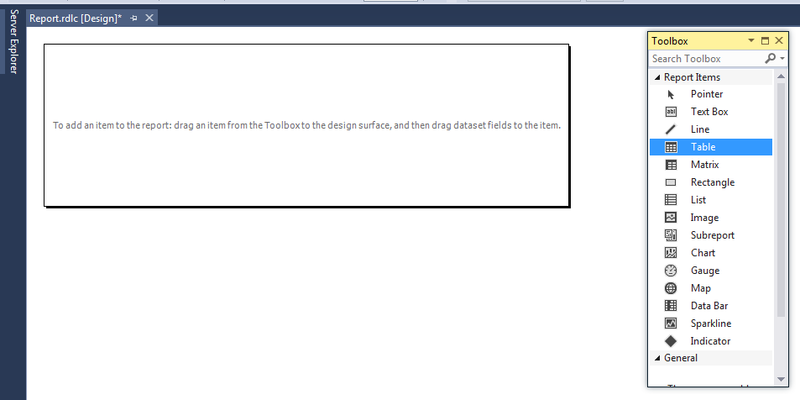 Open "Object Designer" , Select "Reports" and click on "New". 4). 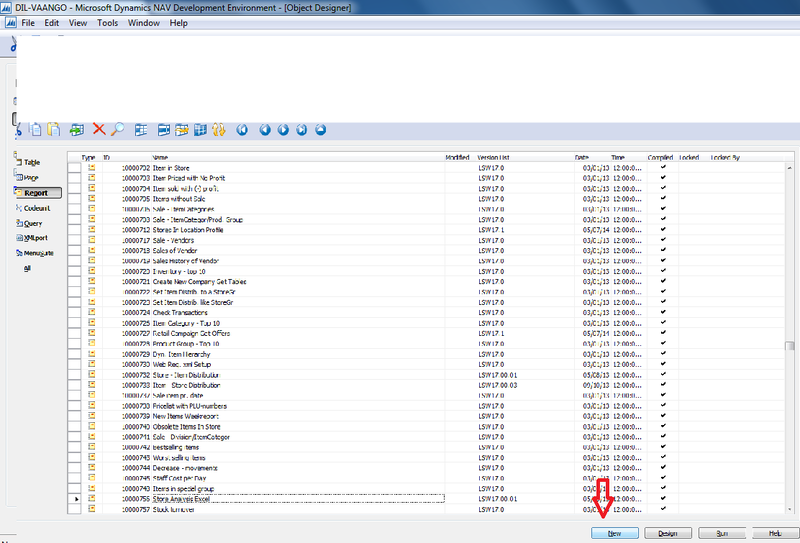 As you can see a new window will appears, where you can select "Data Source" for your Reports "DataItem" . 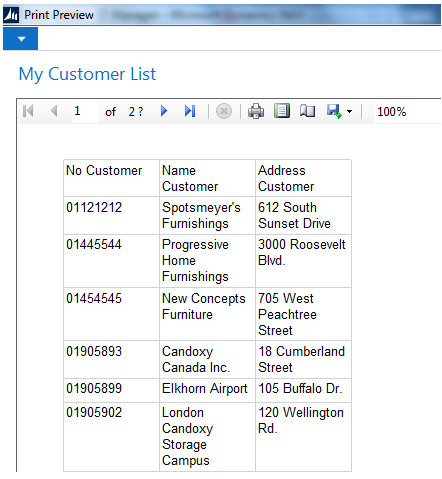 Lets select "Customer" Table as "Data Source". 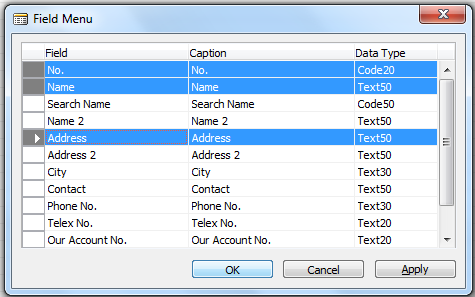 A new window will appears where you can select your required columns, after selection click "Ok". 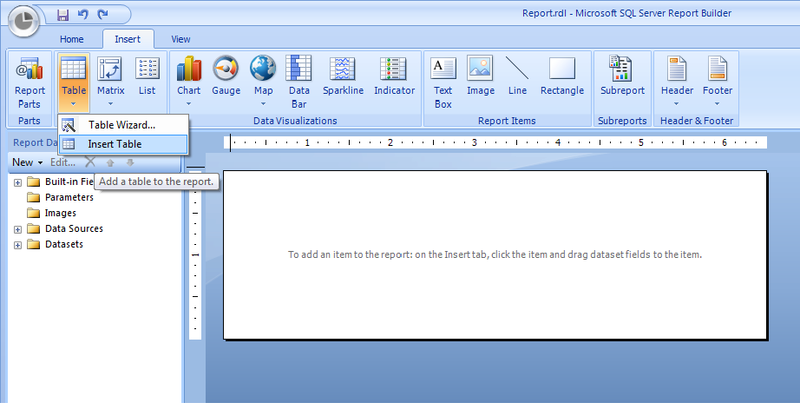 Selected columns will appears in "Report Designer"
A new instance of "Microsoft Report Builder Tool" will open. Now Go to "Insert" tab. 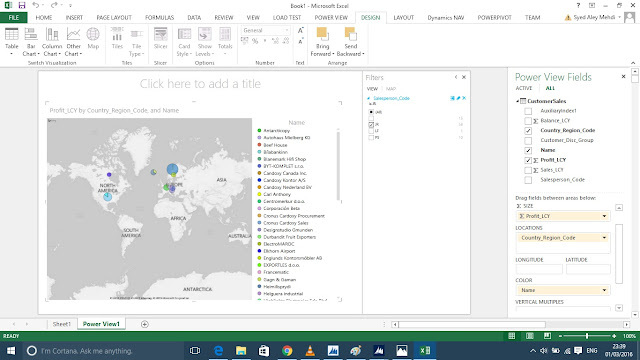 After selecting all columns Save and exit from Report Builder. 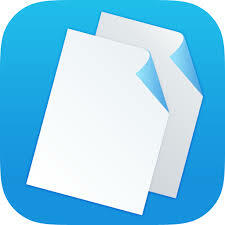 Print : This will give you 4 options Print,Excel sheet , Word file and PDF. Congratulations! 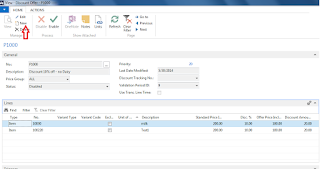 You have created your report in Microsoft Dynamics NAV 2013 with Report Builder Tool. 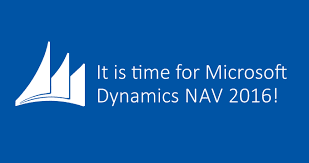 Now that you have learnt How to Design NAV 2013 Report without Microsoft Visual Studio, its time to try your hands on Designing List Reports in Microsoft Dynamics NAV 2013 to get going. First things first, lets clear what we are going to discuss here today. We are going to configure Excel's PowerView feature to visually demonstrate the Navision tables data. 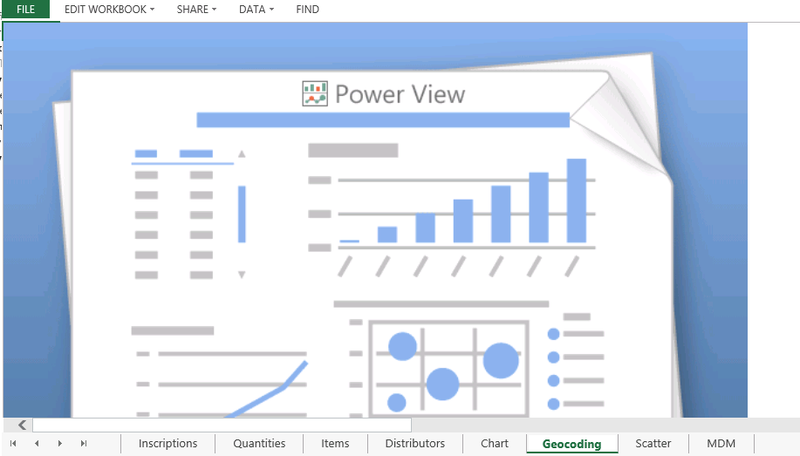 Power View is an interactive data exploration, visualization, and presentation experience that encourages intuitive ad-hoc reporting in Excel. This is a feature of Microsoft Excel 2013. Prerequisites - Microsoft Excel 2013, Microsoft Silverlight. Now, to demonstrate the feature we are going to visually represent the Profit by Country by using the data from Customer table. Open the Development Environment and Create a New Query Object. 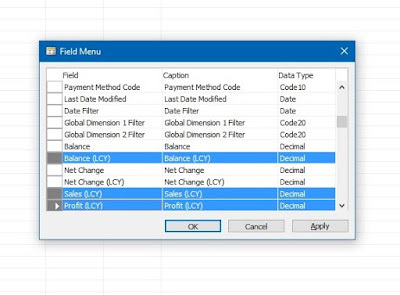 Open the Field Menu and Select the Field you want to include in the Query. Run the Query to verify the correctness of the Query. 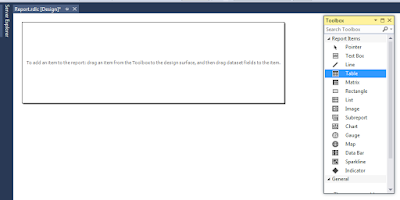 Now from the RTC search for 'Web Services' and open it, a page opens. 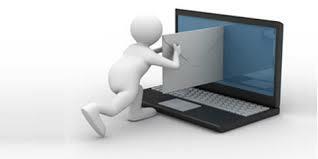 Click on New to create a new Web Service. 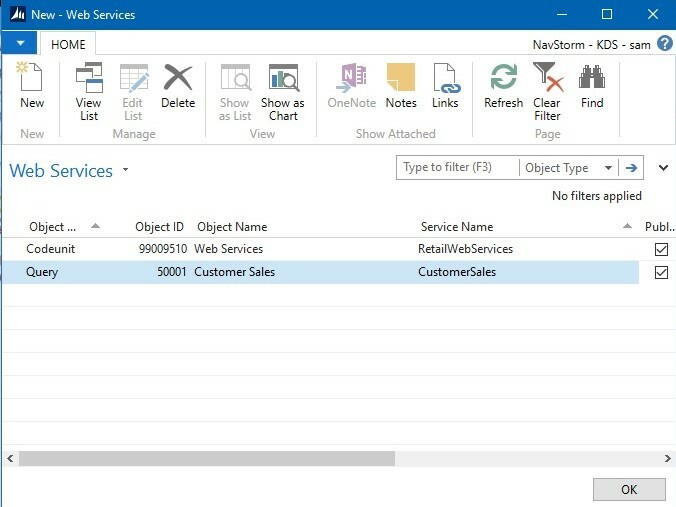 Select 'Query' as Object Type, enter the Object ID, type in the Service Name and then Click on Publish to Publish the Web Service. Copy the OData URL from the Web Services Page and paste it on Internet Explorer to check whether the Web Service is working or not. 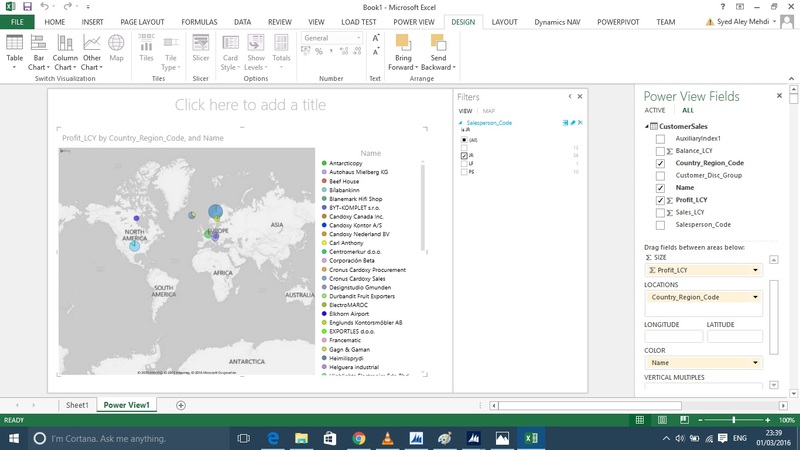 Step 2 : Create an Excel Workbook and Insert a Powersheet into it. Go to Insert and Click on PowerView to insert a PowerView Sheet. When you Create a PowerView sheet for the first time, Excel asks you to enable the PowerView add-in. Click on Enable. 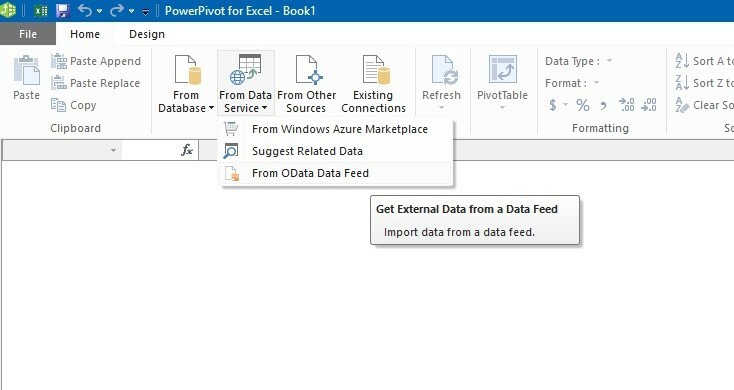 Step 3 : Establish a Data Connection from Excel directly to the new OData URL and visualize the data in the PowerView. 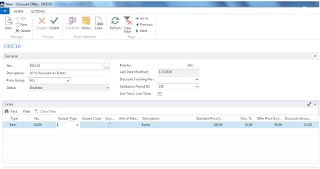 In the Excel, Click on PowerPivot and then Click on Manage. 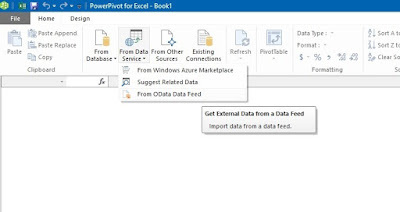 Inside the PowerPivot, Click on From Data Service and then From OData Feed. 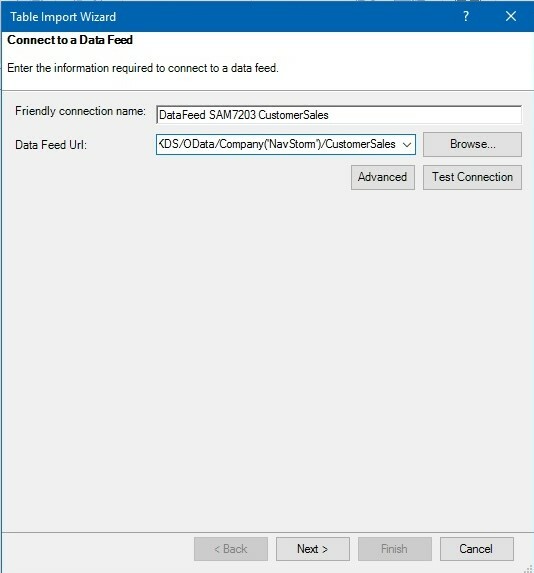 In the Pop-up window, Paste the Copied OData URL and then Click Next then Click on Finish. Now close the PowerPivot and Refresh the PowerView Sheet. 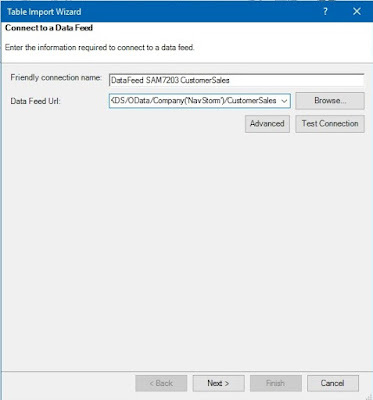 The CustomerSales is shown as Power View fields in the Right Menu. Drag the Country Region Code field on the main page. As we want to see it visually so we select the Map option in the Design Menu on Top Bar. 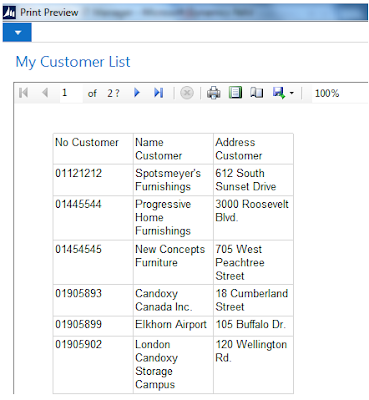 There is a lot to interact in the PowerView sheet that you have created. Play with the fields in the Customer Sales. Drag the Profit (LCY) to show the data in the Map with the Profit by the Countries. 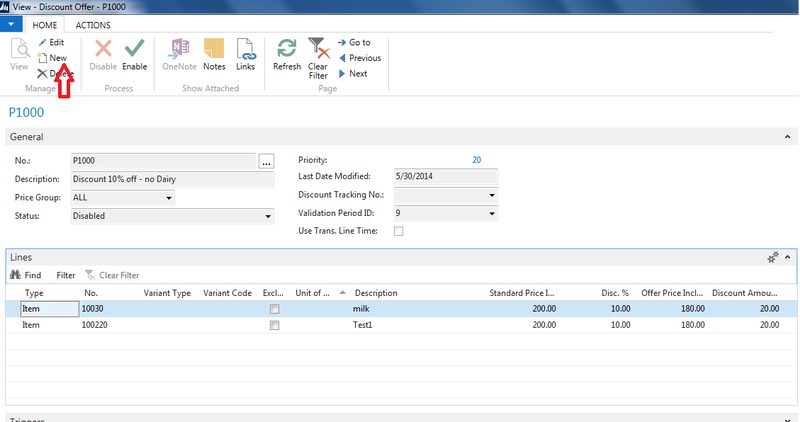 You can also add colour to the Name of the Customer by dragging the Name field to the Colour box at the bottom. You can add any field as a filter by dragging the field to the filter area. For example, you can filter the data by the Salesperson Code by selecting the particular Salesperson from the Filters menu. I hope you are caught up with the whole process. Write your comments below if you are facing any problem with the configuration. Watch the whole process in the video below to understand the concept more clearly about Excel Powerview and its use in Microsoft Dynamics NAV 2013 R2 and also Subscribe to our Youtube channel. 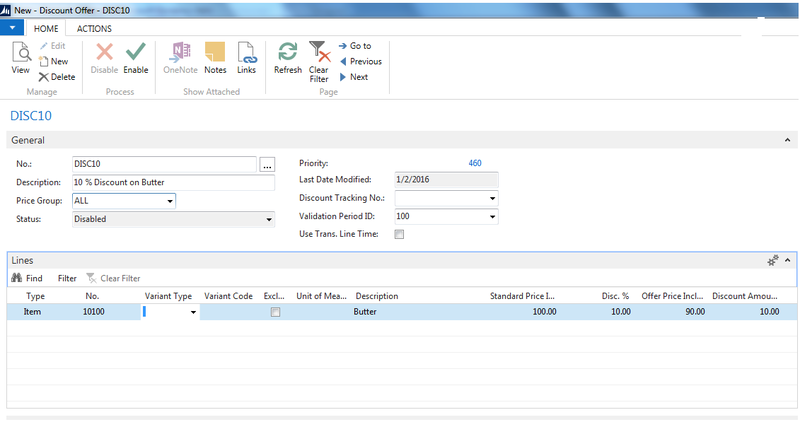 Today we are going to make a list report in Dynamics Nav 2013 with very simple steps. 3). 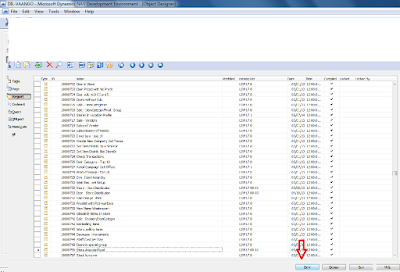 As you can see a new window will appears, where you can select "Data Source" for your Reports "DataItem" . Selected columns will appears in "Report Designer". A new instance of "Visual Studio" will open. Now Press "Ctrl+Alt+X" to open "ToolBox" . After selecting all columns Save and exit from Visual Studio. Congratulations! 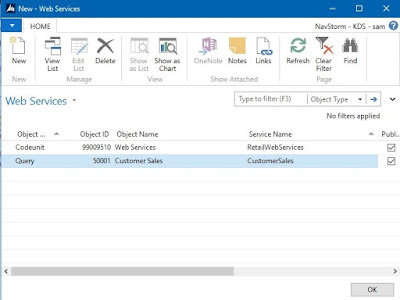 You have created your first report in Microsoft Dynamics Nav 2013.Enjoyed the topic, Please do subscribe to our newsletter to get updated with every post without a miss. I am sure that whenever you had heard the word NAS, nightmares would have been ran through your mind. You must have assumed that it would be a very difficult thing to learn. Atleast, I have thought like this when I heard the word for the first time. 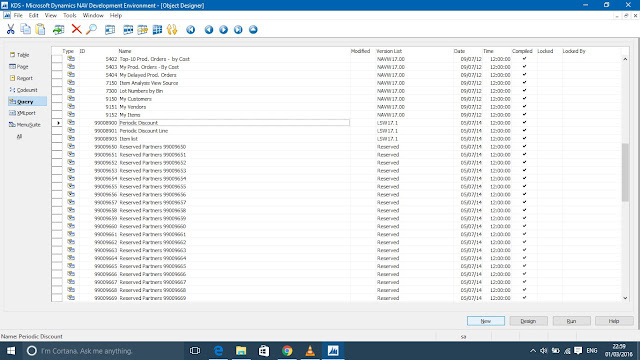 If you think like me then here are really easy steps to configure NAS and i am sure after going through this article you will enjoy configuring NAS in Microsoft Dynamics NAV 2013 R2.